February 20, 2018 -The Doble “Life of a Transformer” Conference has earned a reputation for excellence and attracts the top experts in the world. 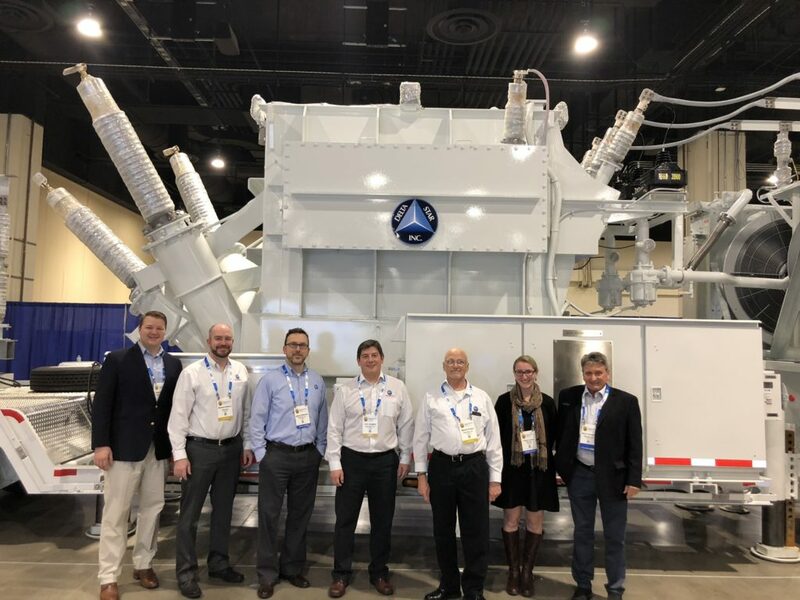 With a large number of attendees, Delta Star took full advantage of the opportunity to market our products and services by not only exhibiting and serving as a sponsor of the show, but also showcasing our 30 MVA mobile transformer at the exposition. Our technical team, including mobile expert and Doble presenter Marion Jaroszewski, were available to assist customers and attendees with product and technical knowledge regarding our products and services. Thank you to everyone who stopped by the booth and helped to make this show a success!